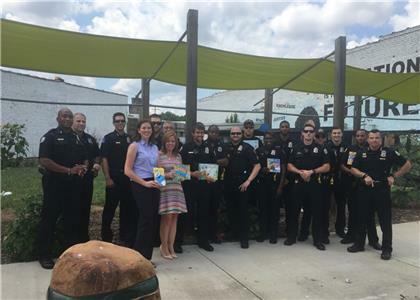 The Chattanooga Police Department (CPD) and the Junior League of Chattanooga (JLC) recognize reading is one of the most important skills children need in order to succeed, and not all children in the community have access to books and the many benefits reading can provide. After hearing about the Junior League's A League of Learners initiative, Chief David Roddy approached members of the organization about working together to get books in the hands of kids throughout Chattanooga. Members of JLC collected 1,917 books to commemorate the year the organization started. The CPD Neighborhood Policing Unit is now in possession of those books and will distribute them to kids they engage with in the community. Some books will fill the Little Free Library locations in Chattanooga, so anyone in the community can borrow a book and then return or exchange it for another book. 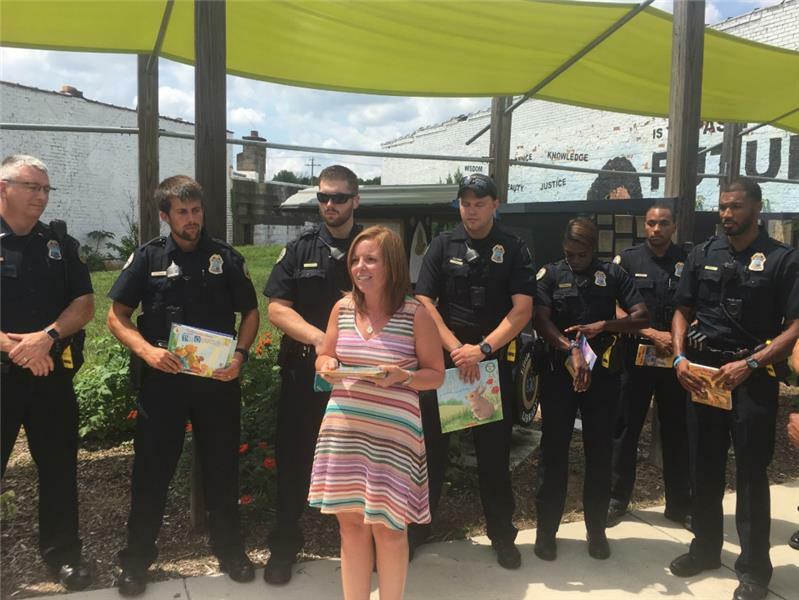 Recent research by the Department of Justice shows that low literacy is strongly connected to crime and delinquency; by providing book access, police officers help stop delinquency issues before they start. "The Chattanooga Police Department is committed to building positive relationships between officers and the kids in our community," said Chief Roddy. "The Junior League of Chattanooga is the perfect partner to help us in that mission and to help bridge the gap between education and crime." According to the Annie E. Casey Foundation, there is a connection between literacy rates, high school dropout rates, and crime. Other studies have shown children who read regularly sleep better, have lower rates of depression, and better communication skills than non-readers. For more information about the Junior League and where you can donate a book, call 423 267-5053 or email juniorleague@JLChatt.org.